Pupils will learn all forms of modern jazz that has evolved from the early 1940s to present day. This will include lyrical jazz, modern jazz and commercial jazz. 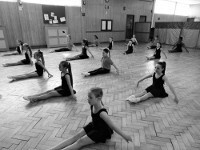 Lessons are based on stretching, limbering, technique, performance and choreography. 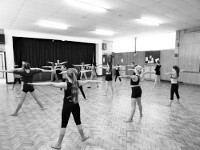 These classes will also focus on the dancers' fitness and athleticism to further their progression as dancers. 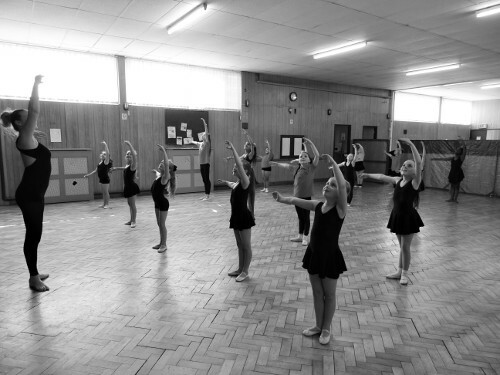 Pupils will learn an artistic form performed to music, using precise and highly formalised set steps and gestures. Ballet is characterised by light graceful movements. 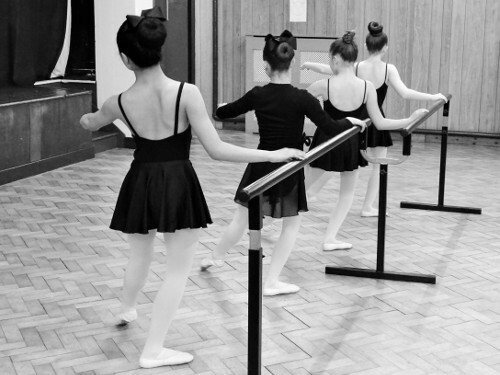 As the pupils progress, they will be introduced to the pointe shoe to further develop their ballet technique. Our acrobatic classes encourage pupils to combine classical dance technique with precision acrobatic elements. Pupils will learn to seamlessly blend dance and acrobatics to enhance their range of movement. 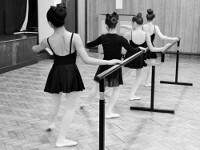 Classes have emphasis on developing a dancer's core and building strength and flexibility. Our adult dance classes are open to beginners or more advanced dancers. 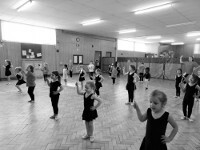 We offer weekly dance classes which include stretching, limbering, technique, performance and choreography. 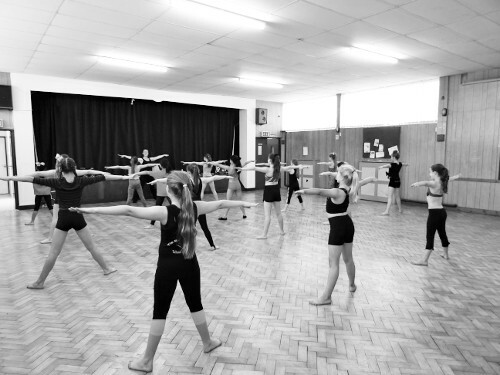 All adults have the opportunity to take part in competitions and our annual dance show. This is a great class to improve fitness whilst having fun! 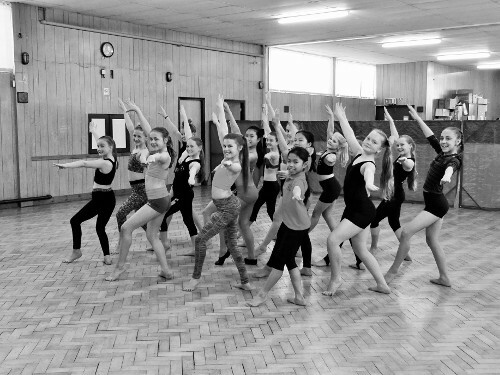 All classes give pupils the opportunity to participate in graded examinations with The British Association of Teachers of Dancing (BATD) in order to gain recognised, accredited dance qualifications. 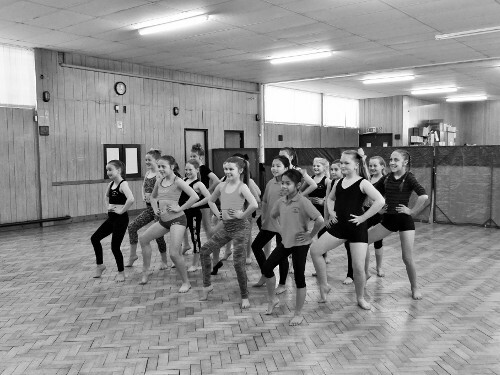 All pupils have the opportunity to take part in competitions as well as our annual dance show.